True crime has recently become a popular form of entertainment, from movies and documentaries to podcasts. For example, Netflix’s Conversations with a Killer: The Ted Bundy Tapes attracted significant attention upon its release, among others like it. As to be expected, public interest in these types of stories is not going away anytime soon. 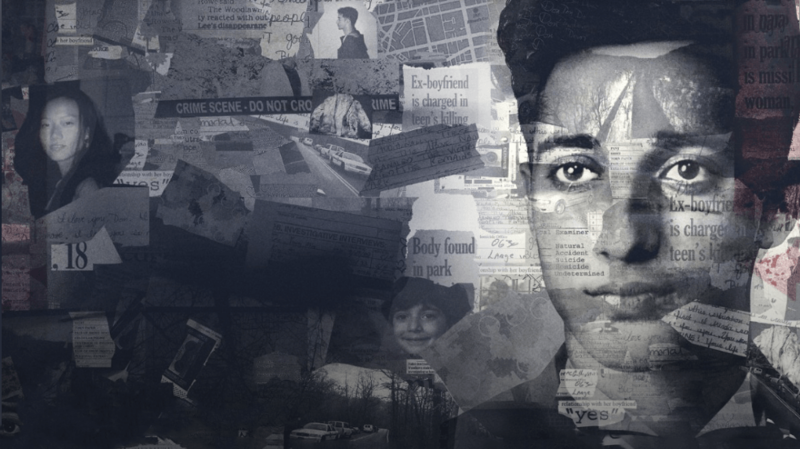 On March 15, HBO released the first part of a series entitled The Case Against Adnan Syed. Adnan Syed, who has been incarcerated since 2000 for the murder of his ex-girlfriend Hae Min Lee, maintains his innocence and has filed multiple appeals. The story itself garnered national appeal in response to the podcast Serial. The insurmountable interest in Syed’s case is in large part due to the popularity of Serial. The fact that Syed comes from a Muslim background also raises the issue of whether any individuals close to the case were biased. Those who maintain Syed’s innocence have insinuated that the prosecution could have tampered with evidence in an effort to expedite his conviction. However, many individuals are continuing to tune in to this story, and many others like it, because of the small details that make these cases so captivating to learn about. Even almost 20 years later, new information and important facts are still being uncovered. This is unfortunately not unique to the tragic death of Hae Min Lee, one plausible explanation for why the true crime genre continues to grow in popularity. In fact, the Serial podcast has been downloaded more than 100 million times since its release in 2014. The New York Times says that Serial host Sarah Koenig “had offered no clear opinion on Syed’s guilt, but they had brought to light the potential holes in the prosecution’s case and intensified public pressure to re-examine it.” The open-ended nature of the case therefore allows for more depth, whether it be through the form of a podcast or a documentary. Although the name of the series indicates that Syed is largely featured, much of the first episode focuses on Lee. The episode includes statements from many of her friends and former classmates, as well as footage of her younger brother and parents. Although one of the critiques of the true crime genre is that utilizing this type of media as a form of entertainment takes away from the integrity of victims, this series does not succumb to this pitfall. The remaining episodes of the series will continue to explore hidden details regarding Lee’s case. Just as with Serial, it is unlikely that The Case Against Adnan Syed will uncover anything that definitely proves or disproves Syed’s innocence, but that element of uncertainty is exactly what attracts so many viewers to true crime.